This dataset contains an accounting of the number of missions who have an approved Country Development Cooperation Strategy (CDCS) in the period 2010-2016, a part of the USAID Forward reform initiative that ran from 2010-2016. USAID Forward improved the way that the Agency delivers foreign assistance by embracing new partnerships, investing in the catalytic role of innovation, and demanding a renewed focus on results. In 2017, the Agency determined that the work advanced under USAID Forward had largely been institutionalized. On this site, you will find the FY 2012-2016 data related to USAID Forward's three main areas of focus: 1) Deliver results on a meaningful scale through a strengthened USAID, 2) Promote sustainable development through high-impact partnerships and local solutions, and 3) Identify and scale up innovative, breakthrough solutions to intractable development challenges. As of October 2017, we are no longer updating information, including collecting indicators, on this legacy effort. This dataset contains the percent of program funds leveraging private capital through the DCA during the period 2010-2016, a part of the USAID Forward reform initiative that ran from 2010-2016. USAID Forward improved the way that the Agency delivers foreign assistance by embracing new partnerships, investing in the catalytic role of innovation, and demanding a renewed focus on results. 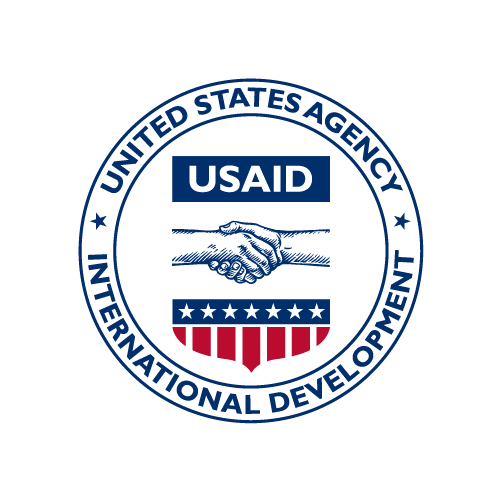 In 2017, the Agency determined that the work advanced under USAID Forward had largely been institutionalized. On this site, you will find the FY 2012-2016 data related to USAID Forward's three main areas of focus: 1) Deliver results on a meaningful scale through a strengthened USAID, 2) Promote sustainable development through high-impact partnerships and local solutions, and 3) Identify and scale up innovative, breakthrough solutions to intractable development challenges. As of October 2017, we are no longer updating information, including collecting indicators, on this legacy effort.